new - SIMPLE FUN and GUEST CALL!! Firstly there's no winner of the last challenge because unfortunately there were no entries. 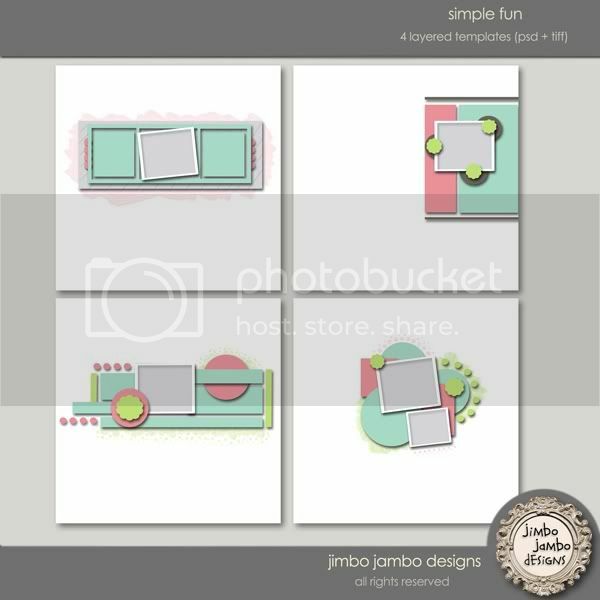 This week I have a new pack for you which can be found at my shop at Scrapinsider and during the weekend it is 10% off. The special thing about it is that I add funky drawings which are included with each template and I believe that is why they are so unique. Hope you like them! 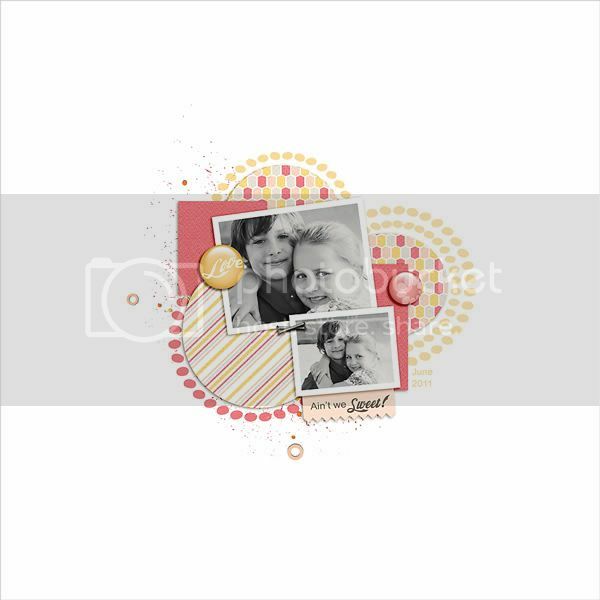 you can also created such beautiful pages with this pack! if you do please let me know I'd love to see them here in the comments or on facebook. 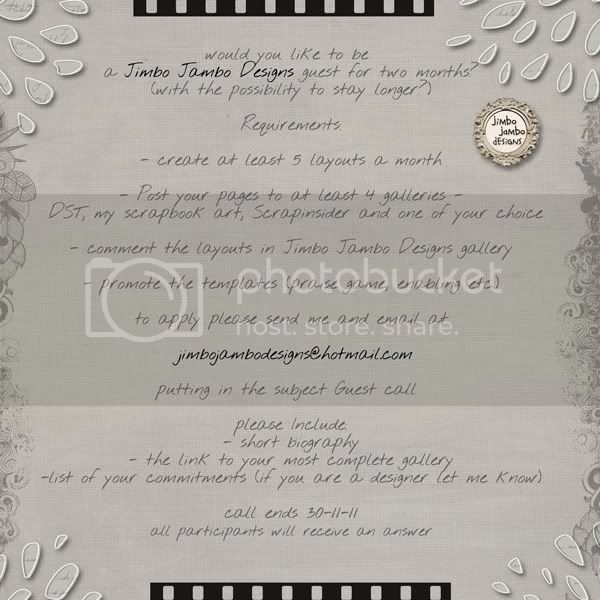 Who knows maybe you will get a special coupon or free templates. thanks and see you next week -I'll have something special for you! I may have post some coupon codes on twitter soon so stay tuned!